Volunteers play an important role at Elm Crest Senior Living Community. Not only do volunteers bring to life the Elm Crest values of compassionate service, ethical practice, human potential, and collaboration, but they also enhance the care we provide. 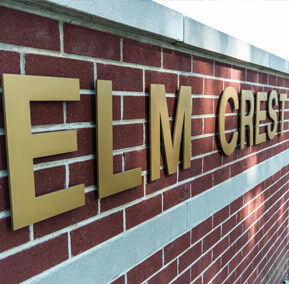 Elm Crest is owned and operated by American Baptist Homes of the Midwest, a not-for-profit provider of senior health care since 1930. 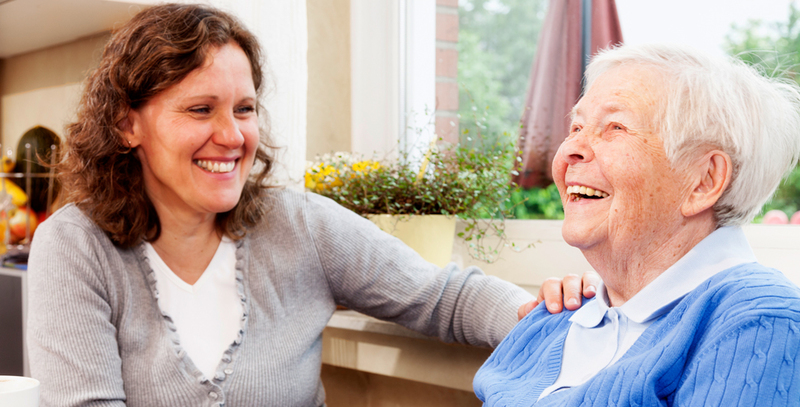 Our mission is to create healthy Christian communities that empower older adults. We provide choices for housing, services, and technology that enrich body, mind and spirit.